Quartz is one of the hardest minerals on earth. That’s why it’s the attractive, yet durable choice for everything from kitchen renovations to bathroom countertops, among other surfaces. 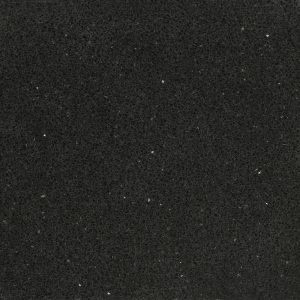 Quartz is also low-maintenance, which makes it easy for day-to-day living. 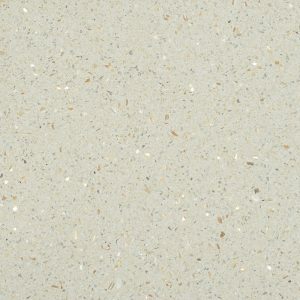 Quartz and recycled glass are the main components of White Star, one of our engineered stones which is created by combining the strength of quartz with the reflection of mirrors. Together, these unique elements give a modern and stylish look to your kitchen or bathroom renovation project. Ask our design consultants about matching our White Star stone with some of our world-famous mosaics.